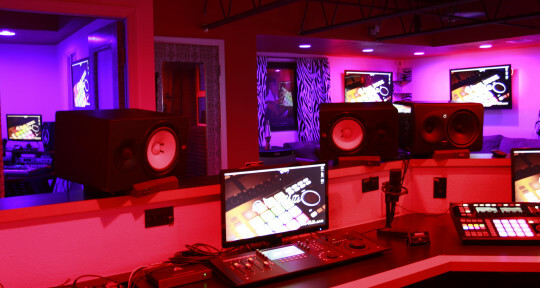 Plush recording studio in Hayward offering low-price audio recording services. 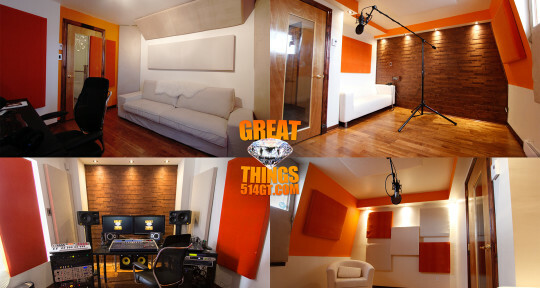 You won't find another local studio this nice, with this sound, for this price! 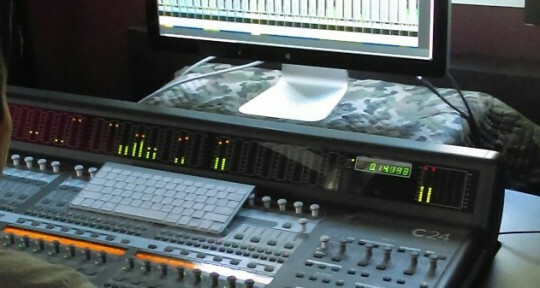 Specializing in Rap, Hip Hop, R&B production, mixing, and mastering. You can also record your podcast, eBook, or other monologue here with confidence. 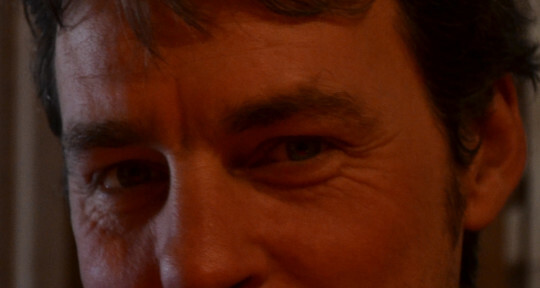 Who am I ? 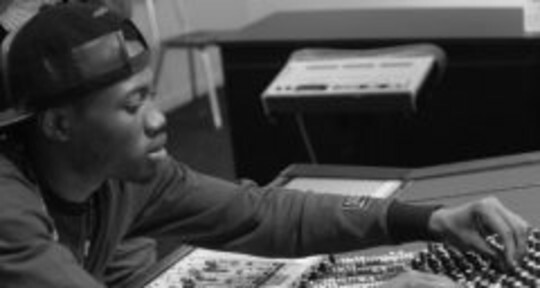 CEDA ( SEE EVERY DREAM ACCOMPLISHED ) Im a young audio engineer and producer who has been lucky enough to intern with 3 different major studio. 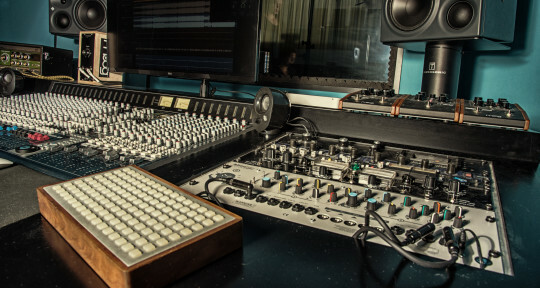 Ranging in all types of different gear from ssl boards to plugin based engineering. 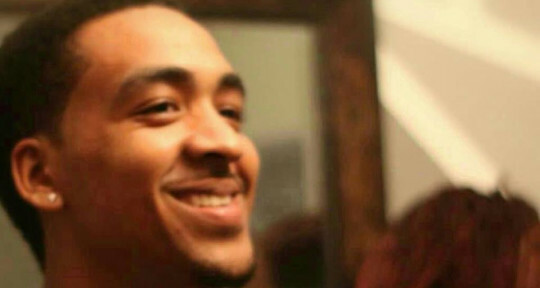 Ive worked with local talent all the way up to some of your favorite artist. Now im ready to work with you. 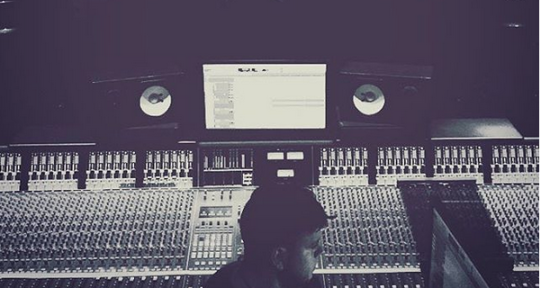 I am a multi platinum selling music engineer who has worked with countless artists from Justin Timberlake to Rihanna. Although these people are all a dream to work with, I still get great satisfaction in working with the next up & coming superstar. Record at my boutique studio or send me what you have to get the sound you need. I'm offering studio services at prices that the average musician can afford, allowing the you to use as much time as you need to get your ideas out! 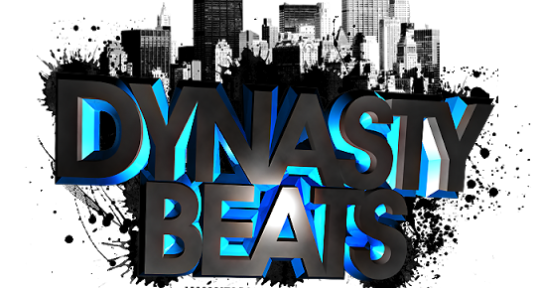 I've made some raps from "bubbagotbeatz"
I am a creative focused audio engineer/producer who's only goal is to make the music of your dreams! Just because you can buy a scalpel doesn't make you a surgeon. The doctors are IN. Our RIAA-certified gold and multi-platinum awarded staff will cater to your every musical need. Our mission is to leave people in a better musical place than we find them and to leave a smile on every face that graces our door! 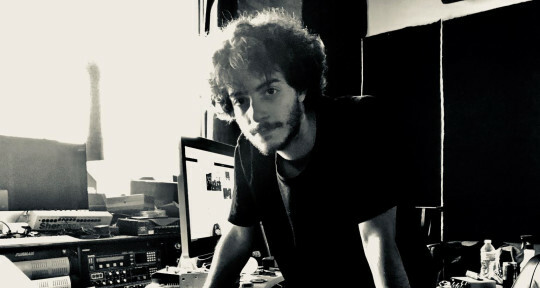 I'm an Audio Engineer seeking new opportunities, new artists/ producers to work with in any genre. I'm currently living in Florida , I welcome you all to come and visit my studio. Hello, we're a multi-room facility in Hannover, Germany - just a few hours from Hamburg and Berlin! Blink Music is known for outstanding grand piano and vocal recordings, our work includes original music composition and theme songs for film, video games and television. 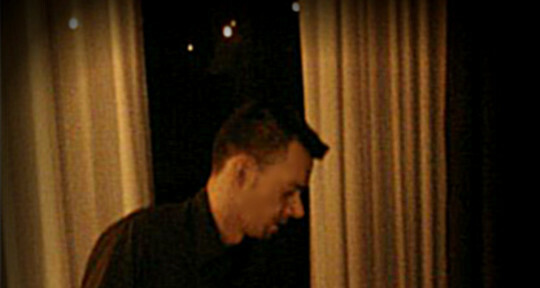 Our extensive production experience allows us to handle all aspects of shaping an artist?s musical identity and career. 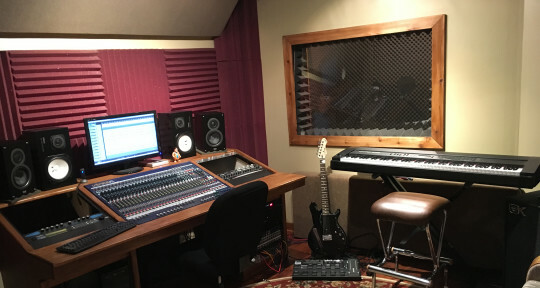 John Kilgore Sound & Recording features vintage mics and preamps, a very fine Yamaha C6 piano, vintage Gretsch drums as well as many vintage guitars and amps. 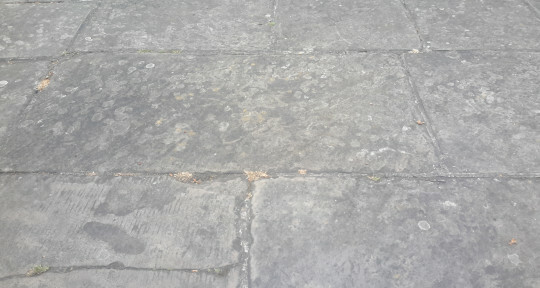 Block booking or hourly rates available. Be inspired. Be creative. Be heard. 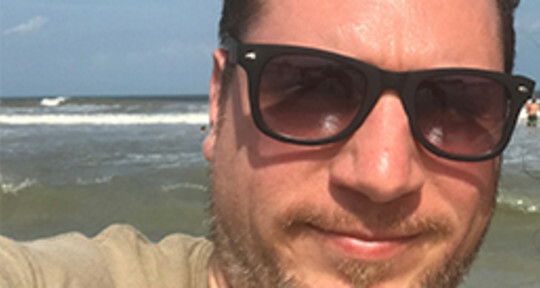 Studio engineer specializing in Jazz and acustic music generally but also well versed with Rock/Pop and Soul, credited on more than 100 published albums. I offer recording, producing, mixing and mastering services for anything from single songs, to EP's, to full albums as well as mastering. 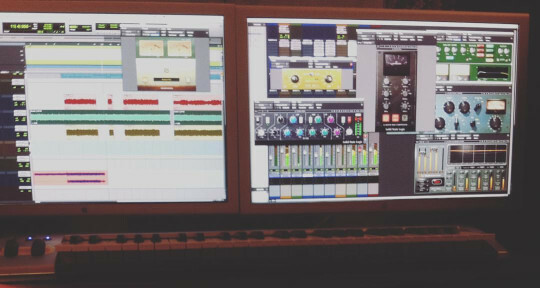 I also offer anything in between such as vocal comping, editing, quantization, and vocal tuning. 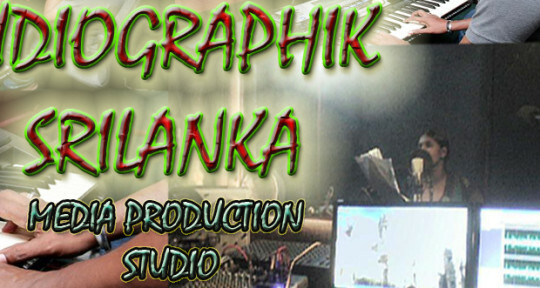 AUDIOGRAPHIK SRILANKA IS THE OFFICAL STUDIO FOR ANBU RADIO ANBU TV LONDON TBC AND SRILANKAN MEDIA PRODUCTIONS. 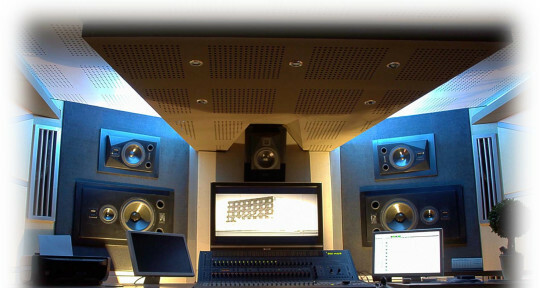 Pulse Soundworks is recording studio based in Subang Jaya, Malaysia. 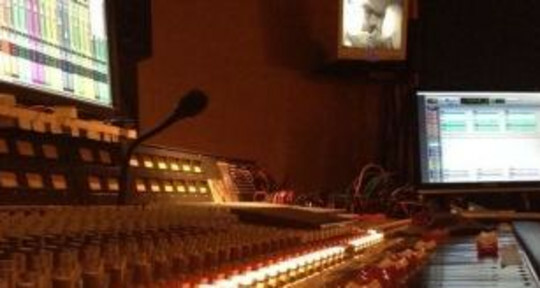 We're a single live room facility with LEDE to accommodate most recording needs and a cosy atmosphere to make you feel at home. 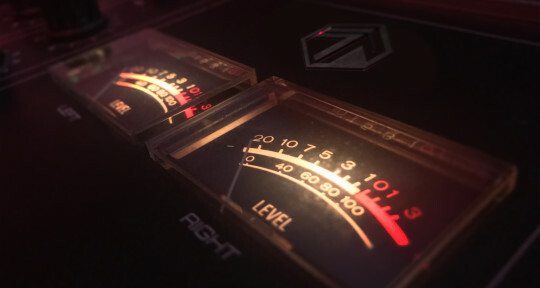 Between in house engineers/producers, Madan "Psytrus" and Adam Lewis, we have a vast portfolio of indie musician of various genres and corporate clients. 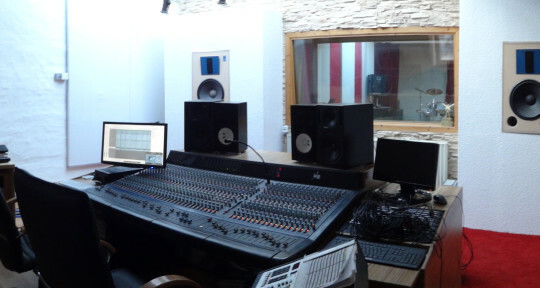 We are sound recording studio based in Vilnius (Lithuania). 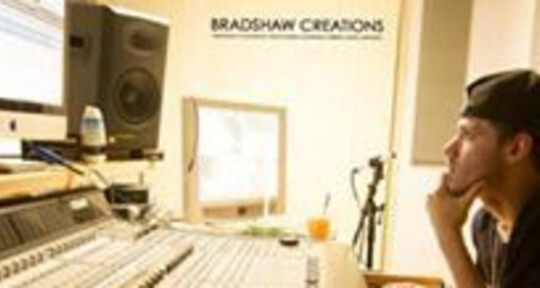 We do: sound recording, voice overing, music producing (soundtracks for TVC, movies, radios, theatre and etc. 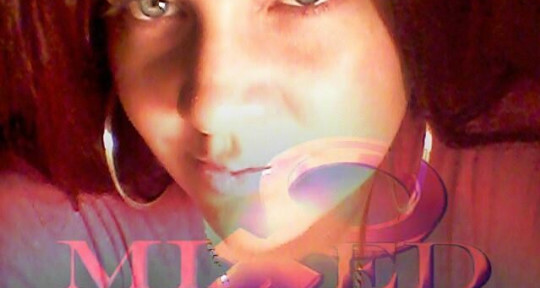 ), producing of original scores, mixing, mastering, sound effects, sound design and etc. 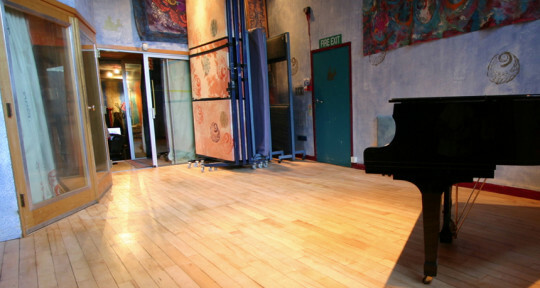 The recording studios at Strongroom offer some of the very best sound facilities in the UK, in a comfortable and creative environment. I have been recording, mixing, and mastering my own demos for three years. I have written songs, programmed keyboard, bass, and drum parts for twenty years. We are a Berlin based creative collective of Recording Artists, Musicians and Music producers running a Recording Studio - Studio K61 features High End Recording Gear in unique and relaxed Surroundings. 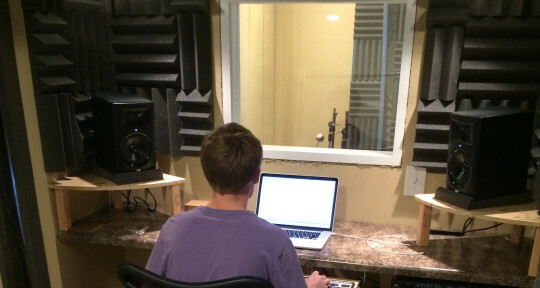 Studio K61 is a great place for musical creativity and the our experience and passion for sound create that signature recordings we all love. 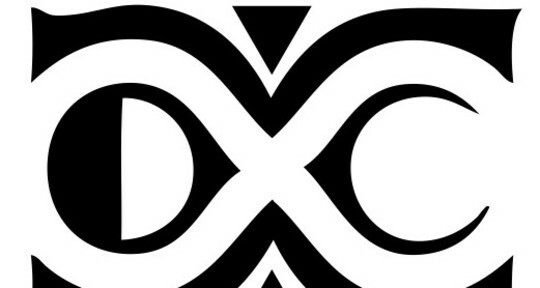 Staff Engineer at Sound Emporium Studios - Berklee College of Music 2016 ~ Major: Music Production and Engineering - Minor: Commercial Record Production - Additional studies in Acoustics and Electronics. 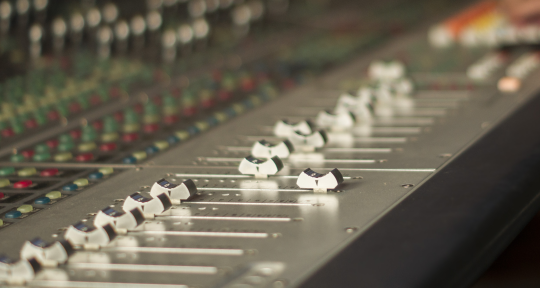 Console Experience: API Legacy+, SSL Duality V2, Neve 88RS, Avid S5 and various control surfaces. Relaxed and unique working environment, where creativity has no limitations! 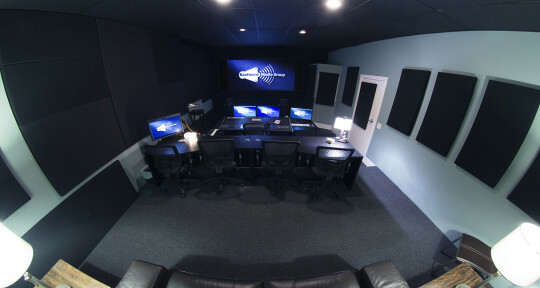 I attended two years at Long Island Recording School of Arts. Where I studied Analog,Digital mixing and mastering,music psychology,music theory,photography and video production. 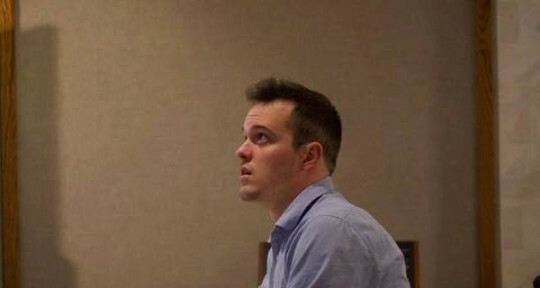 I graduated in 2012 in Audio/Video production. 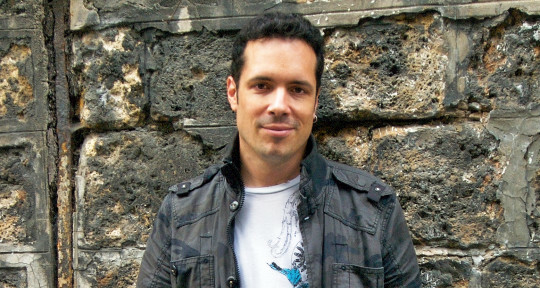 Kevin Brito is a fresh yet very accomplished audio engineer. 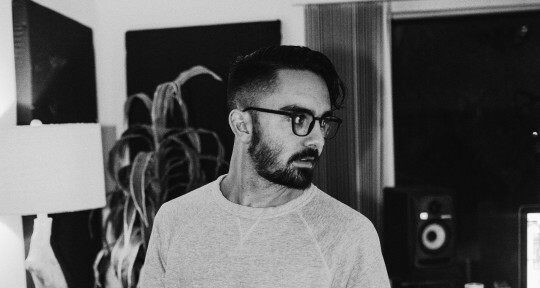 In the short time from graduating, Kevin has worked directly with the likes of Sublime with Rome, Dirty Heads, Aer, Stan Walker and more. 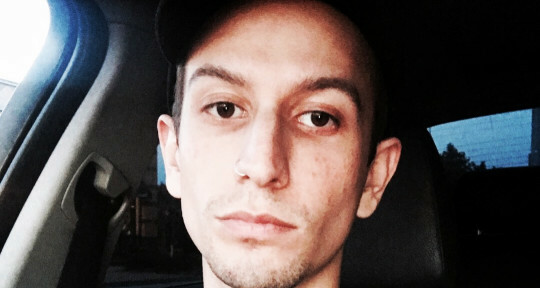 He aims to give the correct time and effort to produce the best sounding records possible! 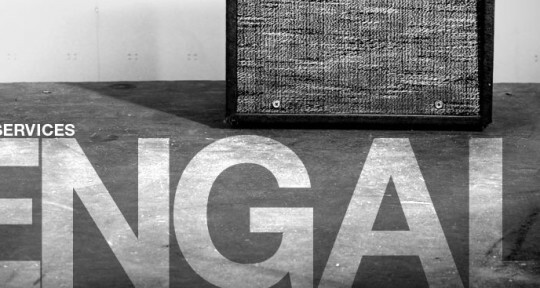 Ginger Recording Studios offers the finest in recording, mixing and production for all genres of music. 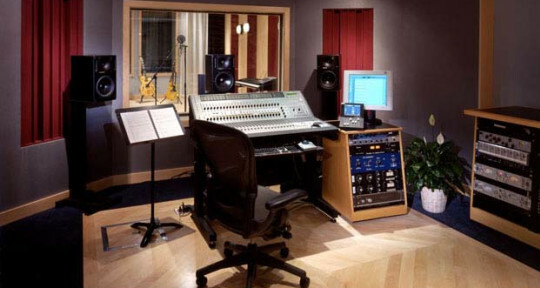 We offer both remote online mixing services and attended recording sessions. 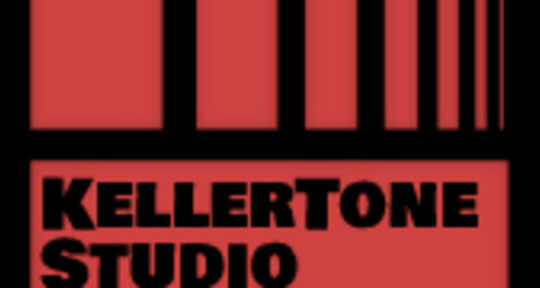 One of the finest studios in Montreal for recording, mixing, mastering, production, audio/video production, localisation, voice-over and IVR. Living in New York for 5 years now. Available for work both in studio and work remotely. 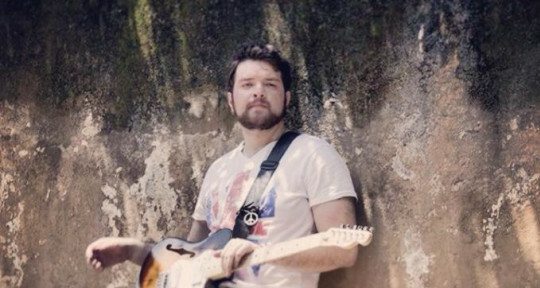 Chris Stockwell is a international recording/touring, Contemporary Resophonic Guitarist(Dobro) and Lap steel player. Recognized for his adherence to the bluegrass music tradition and branching out into playing many other genres of music, such as Blues, Country, American and Rock styles. 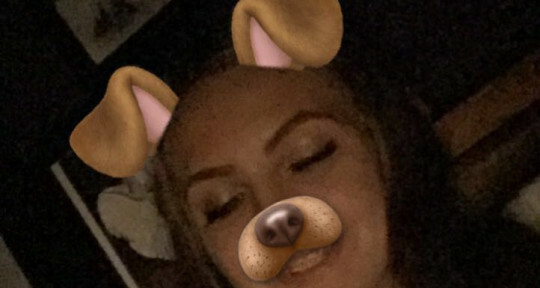 Producer and Audio Engineer based in Nashville, Tennessee. 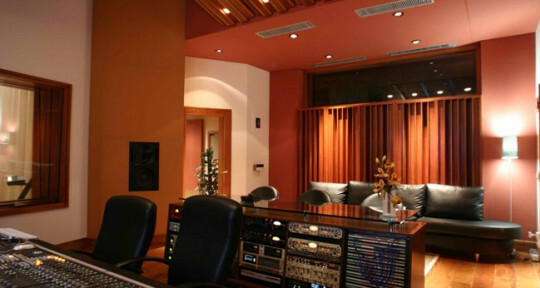 Powerhouse Studio, opened in 2007, is a music production and recording studio. 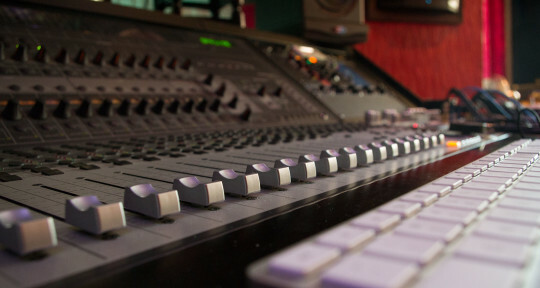 Currently, Powerhouse is home to recording engineers who've worked in such genres as Reggae, Caribbean, Rap/Hip-Hop, R&B and Latin audio recordings. 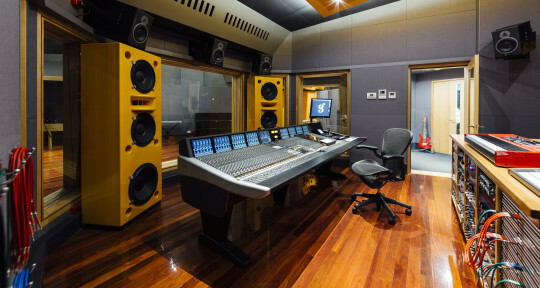 Our engineers have interned at studios such as Ma-Max studios, Inner Circle Studios (Miami) and Mercy Sound Studio. Come work with a passionate engineer who cares about your vision. With over 200 happy clients around the world we would love to have you as another! Great music isn't just made from notes played on your instrument. You need a great environment. 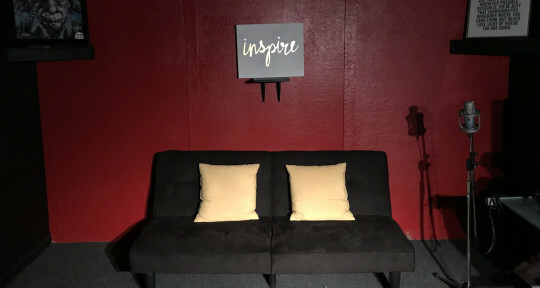 We offer a combination of world class gear, a comfortable work and lounge area, a relaxing atmosphere, and a capable staff that can work with an artist of any level. You should feel great when you come to make music. 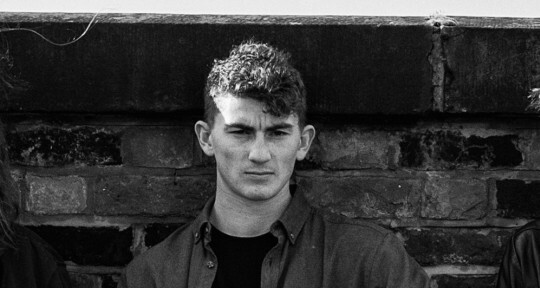 I am currently studying Music and Sound for Image at the University of Huddersfield to add to my repertoire of musical experience. I am at the beginning of starting my own music production company called All Father Audio. 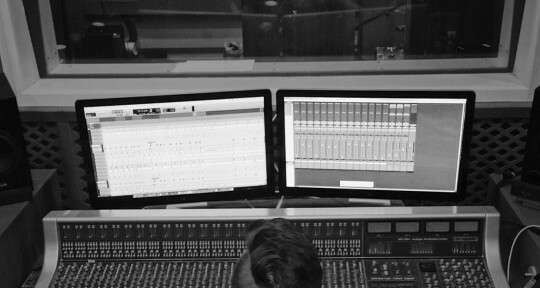 Professional, top-notch recording and mixing. 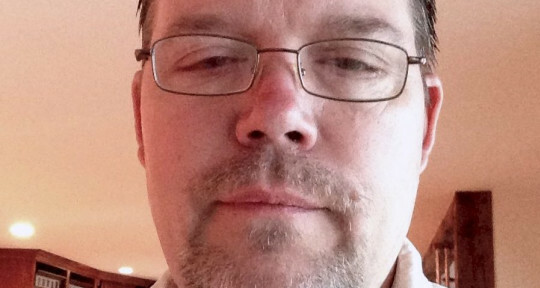 10+ years industry experience. 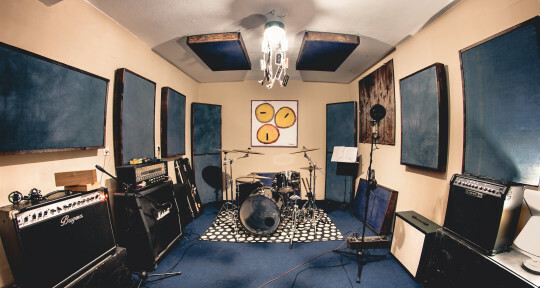 We are a production and rehearsal studio in the heart of North Hollywood, California. 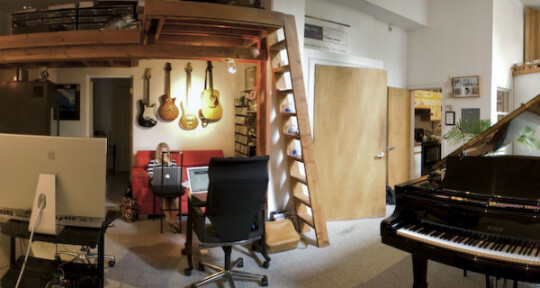 Perfect space for production, band practice, and writing sessions. 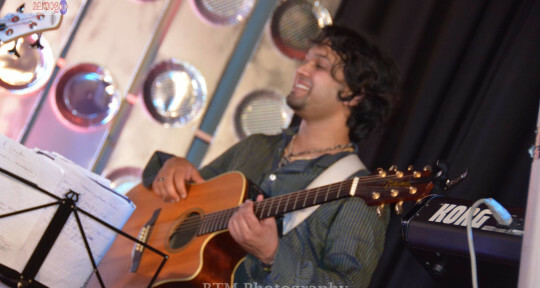 Singer/songwriters Mickey Shiloh and Jessica Jolia are available for scheduled writing & recording sessions. 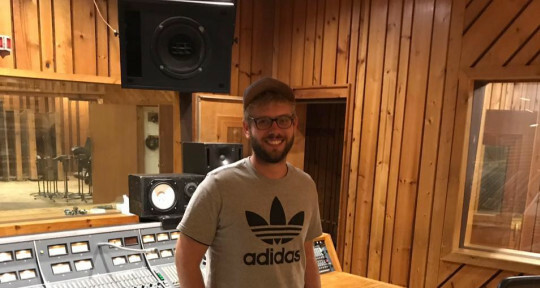 As a mix engineer,Zach can take your tracks and mix them in a way that you know it should sound, but better than you ever thought was possible. As a sax player, he can add that horn line or horn section you knew was needed. As a drummer, he can lay down the part, tight in the pocket, experimental with groove, or somewhere in-between. 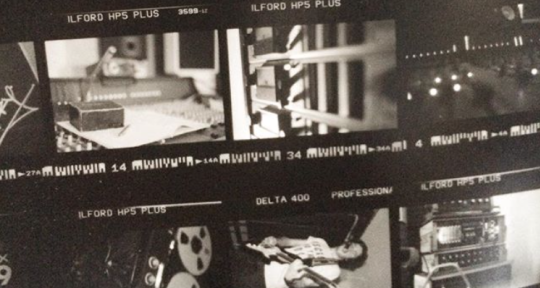 All Analog Recording Studio, Label & Booking | Amsterdam | Putting the SOUL back into the GROOVE | AMPEX MM1000 | Telefunken M15 | D&R Orion | EMT 140 Plate Reverb! 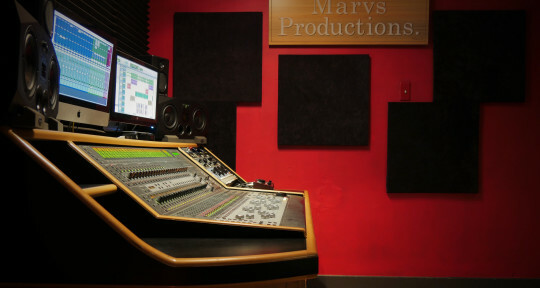 Marvs Productions is the perfect place to get your recording, mixing and production needs done. Hello! 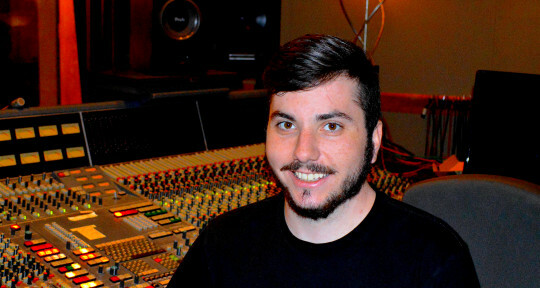 My name is Chris and I am a mixing/tracking engineer based out of New York City at Dubway Studios. 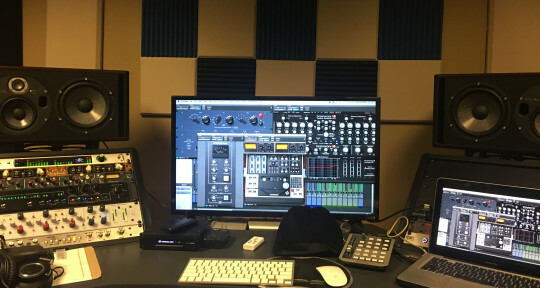 I work various types of audio such as Music Production, Commercial Audio, Post Production and Podcasts. Credits include: Shawn Mendes, CVS Pharmacy, Vampiria, The Washington Squares, Jeremy Flick, and much much more!